Our co-host for the month of September is Peter Winick (@PeterWinick). 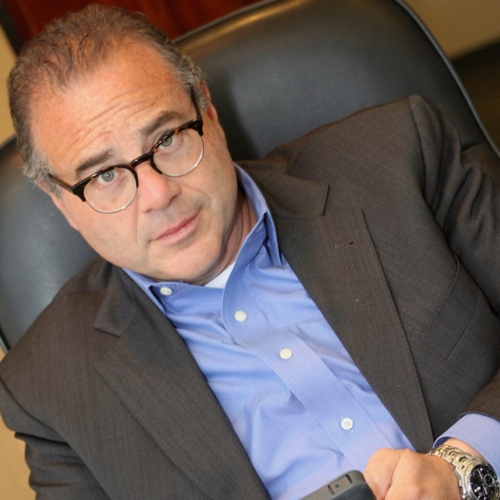 In this episode, Mitchell Levy welcomes his co-host for the month, #ThoughtLeader Peter Winick, founder and CEO of Thought Leadership Leverage (http://www.thoughtleadershipleverage.com), a company that focuses on leveraging content, increasing brand awareness, and generating revenue. This month’s episodes are generally about #ThoughtLeaders, or those who are in the space of #ThoughtLeadership who are willing to take their business to the next level. Peter shares that the best takeaways that followers of #TLL interviews will get from this month’s guests include knowing the things you need to know and be doing as a #ThoughtLeader to be successful in today’s world. This will push you to start thinking about what you have as a business with a disciplined lens. This month’s guests will provide insights on how to level-up your #ThoughtLeadership in the space you’re in and also how to see and take advantage of opportunities to put yourself “in the room” when you’re not. They will interview experts in independent and alternative publishing and discuss why it is a misnomer to call the publishing industry, an “industry.” Experts in laws dealing with intellectual property will talk about IPR and why it’s important in this era of globalization. Mitchell and Peter will also set up conversations with top keynote speakers to discuss the changing landscape in the keynote world. All the interviews revolve around the concept of what experts see changing or evolving in the space they’re playing in. September 28, 2015 in ThoughtLeaderLife.